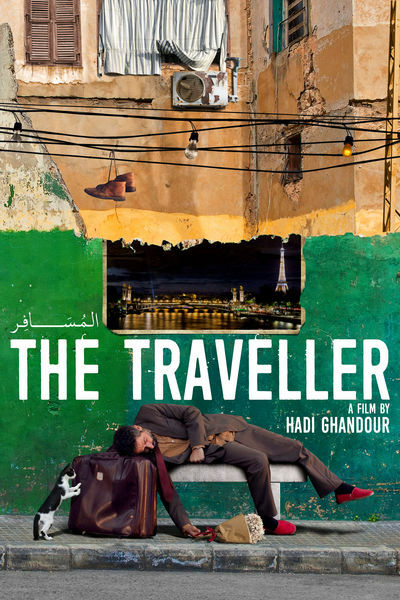 Adnan, a travel agent in a small Lebanese village, has always dreamed of traveling the world, but has never had the chance to leave his country. Married with a child, his dream is simply a fantasy… until the day his boss sends him on a business trip to Paris. And so Adnan’s dream becomes a reality. While in Paris, he meets Layla, his young and attractive second cousin who lives alone with her mother, Insaf. Troubled by his infatuation with Layla, as well as the hustle and bustle of the City of Lights, Adnan begins to question everything in his life. He slowly forgets his own values, his identity and even his family. Lost in a dream, will Adnan wake up in time, or will he risk losing everything?